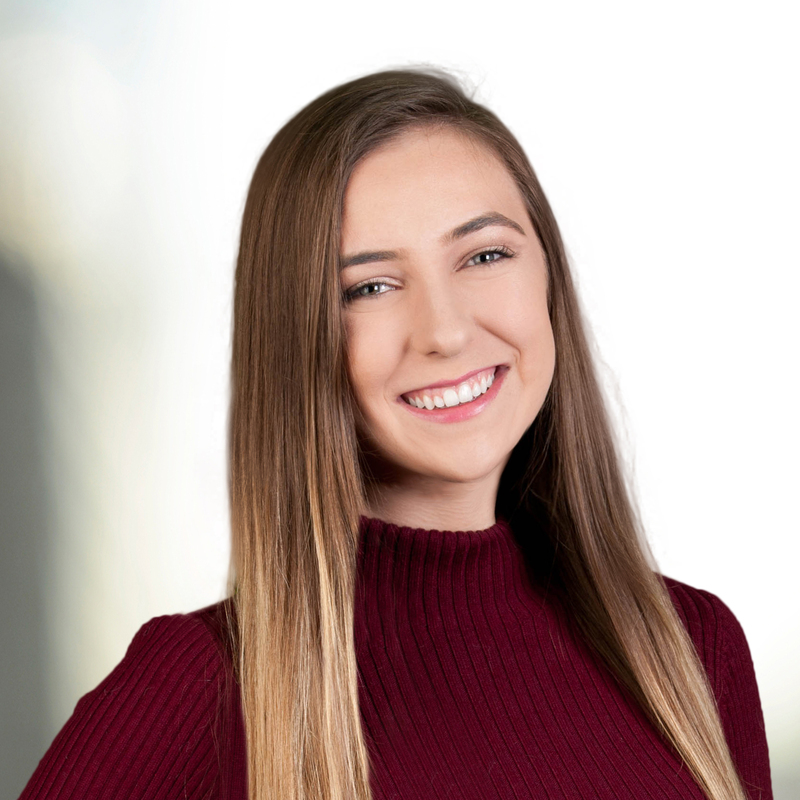 Jessie is an Ocala native who currently resides in Gainesville as a student at the University of Florida where she is pursuing a business degree with a major in finance and minor in real estate. She is passionate about helping her community find their dream homes and is especially excited to work with first time home buyers. Jessie firmly believes in enriching the lives of people in her local community, a belief that led her to organize a hugely successful 5K fundraiser for her cheerleading coach who was diagnosed with cancer in 2015. She also loves spending her spare time in the outdoors. Hiking, paddle boarding, rollerblading, and travelling are some of her favorite hobbies, and she hopes to visit Australia within the next year.